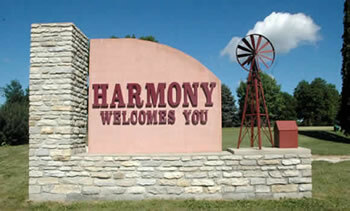 Harmony is home to the trail head for the Harmony-Preston Valley State Trail. 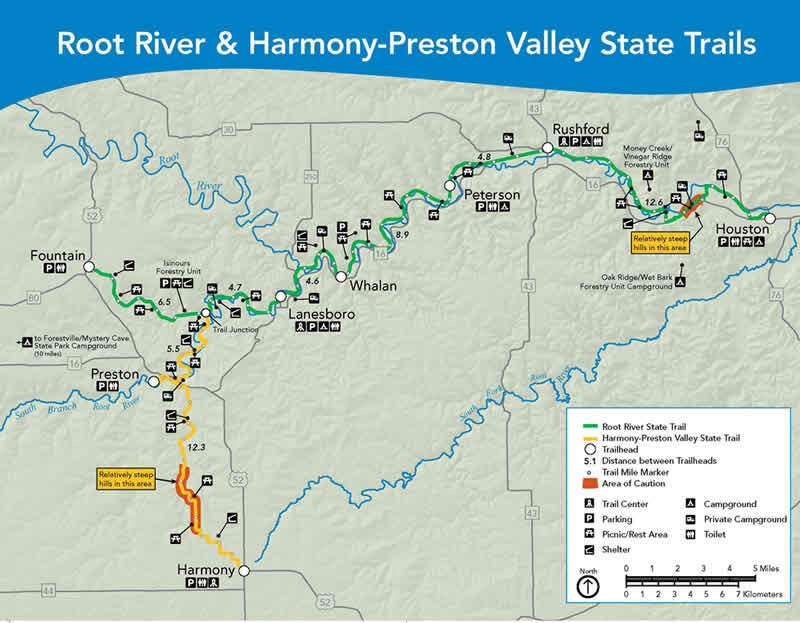 This is a beautiful 18 mile long multiple use trail that connects the communities of Harmony and Preston with the existing Root River State Trail. 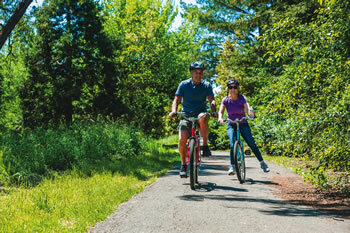 The Root River State Trail is a 42-mile state trail begins in Fountain and runs through the quaint and picturesque rural communities of Lanesboro, Whalan, Peterson, Rushford and Houston. Main summer uses are hiking, biking and in-line skating. The trail is groomed for cross country skiing in the winter.